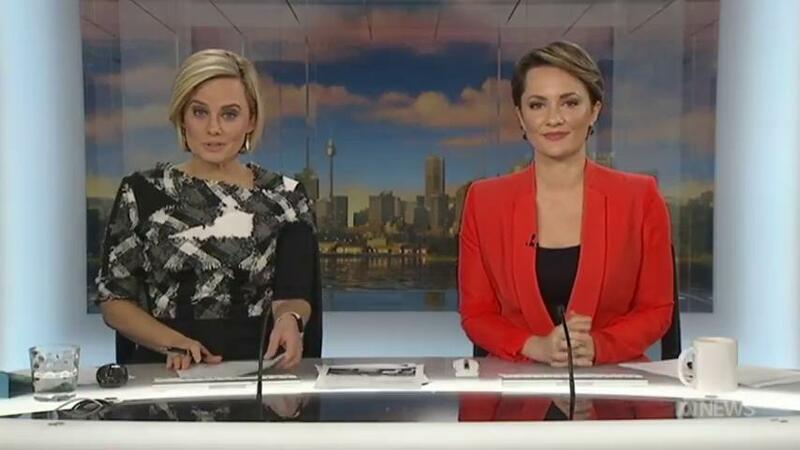 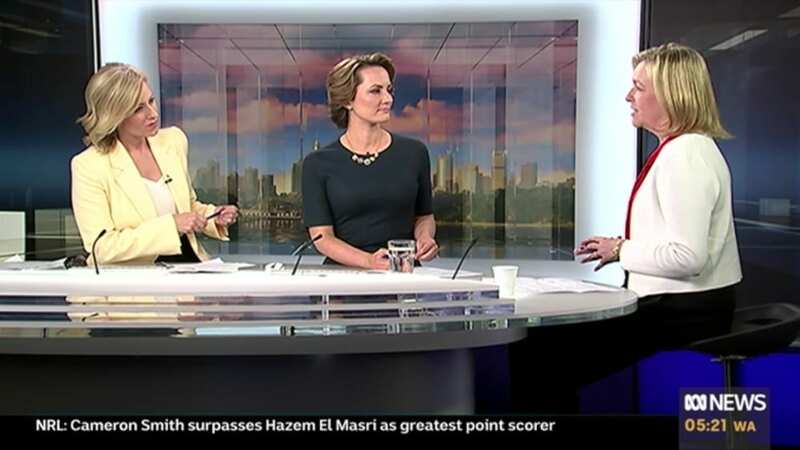 Suzanne Haddan – Managing Director of BFG Financial Services appears on the ABC Weekend Breakfast with Katherine Robertson and Johanna Nicholson to discuss the weeks key business and financial issues. 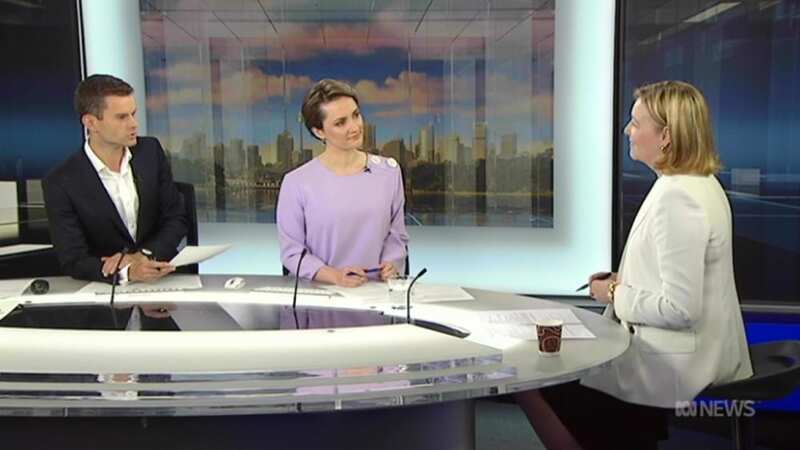 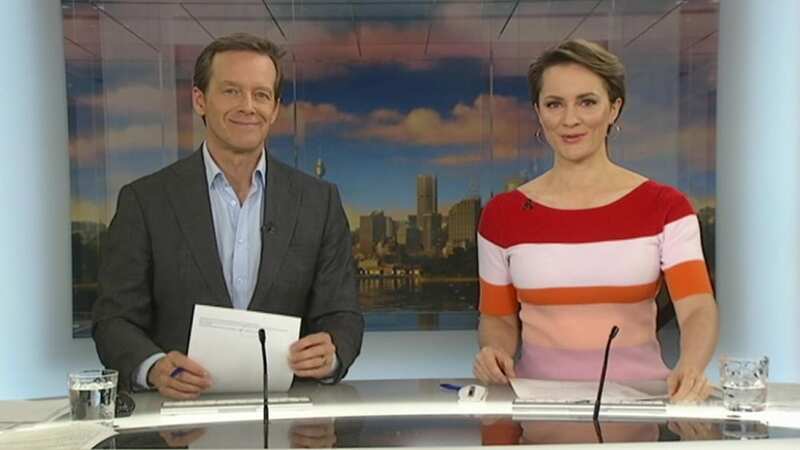 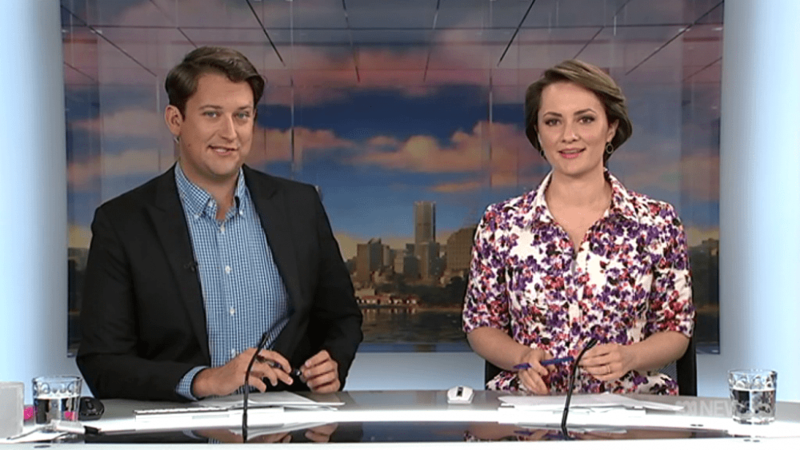 Suzanne Haddan – Managing Director of BFG Financial Services appears on the ABC Weekend Breakfast with Johanna Nicholson and Josh Zseps to discuss the weeks key business and financial issues. 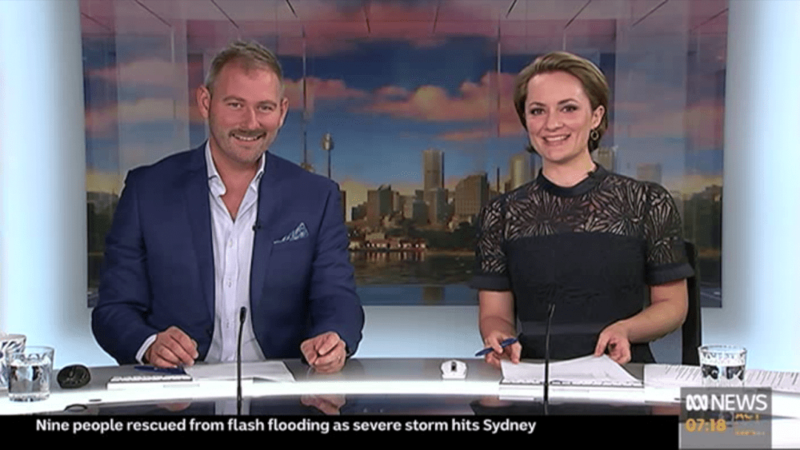 Suzanne Haddan – Managing Director of BFG Financial Services appears on the ABC Weekend Breakfast with Johanna Nicholson and Dan Bourchier to discuss the weeks key business and financial issues. 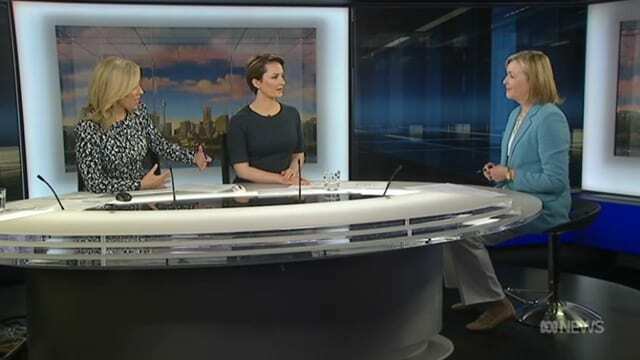 Suzanne Haddan – Managing Director of BFG Financial Services appears on the ABC Weekend Breakfast with Andrew Geoghegan and Johanna Nicholson to discuss the weeks key business and financial issues. 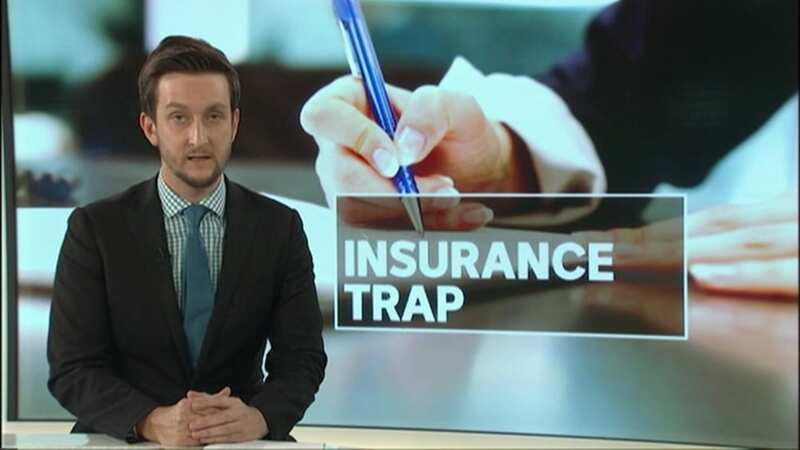 Suzanne Haddan – Managing Director of BFG Financial Services appears on ABC’s The Business with Andrew Robertson to discuss Insurance within Superannuation. 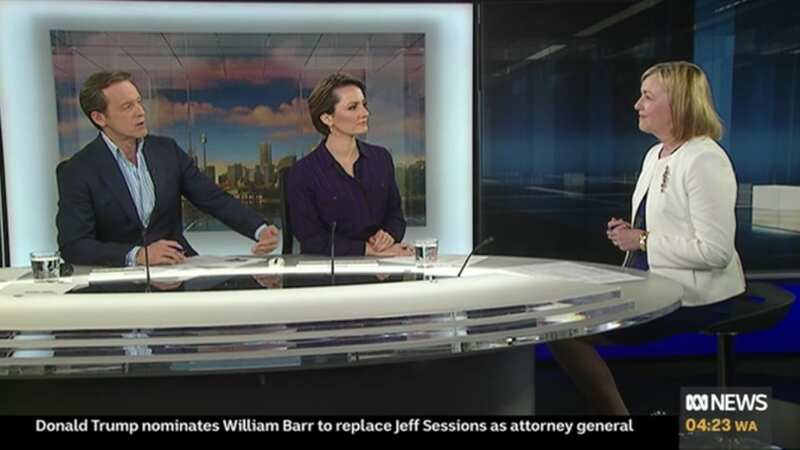 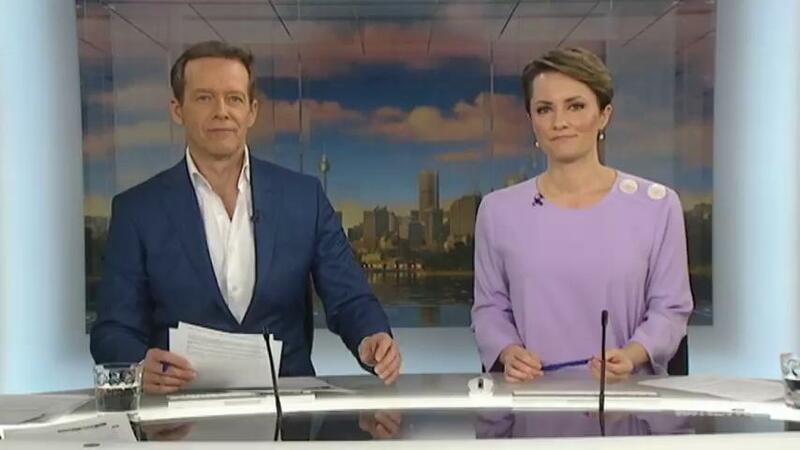 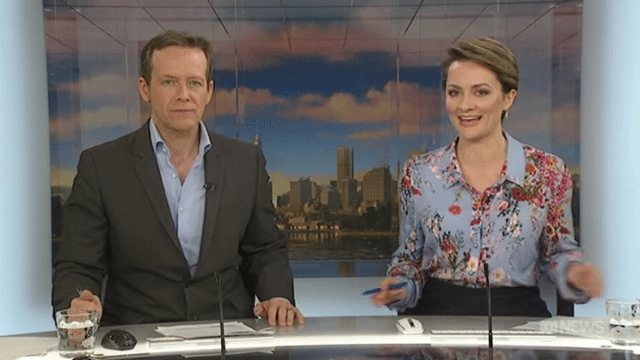 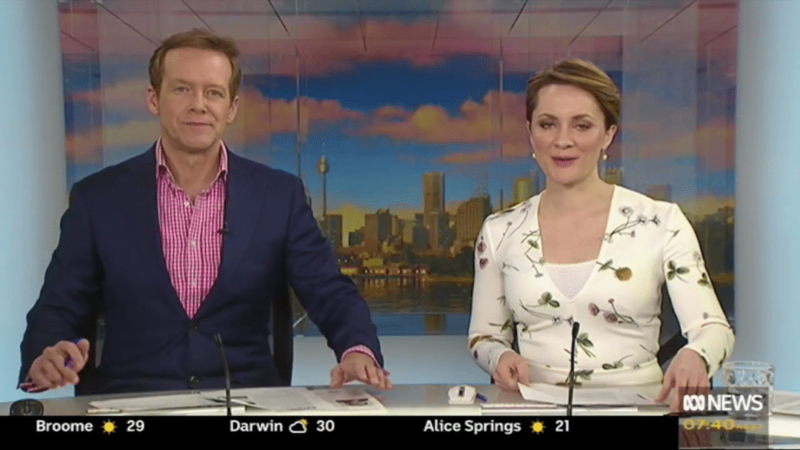 Suzanne Haddan – Managing Director of BFG Financial Services appears on the ABC Weekend Breakfast with Nick Dole and Johanna Nicholson to discuss the weeks key business and financial issues. 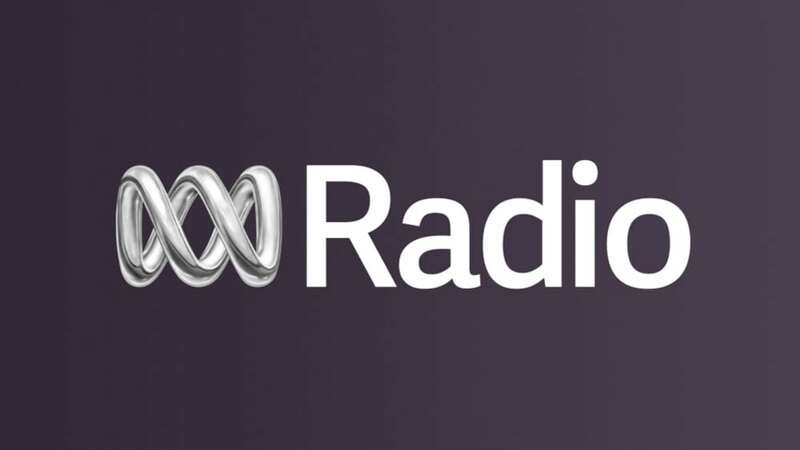 Suzanne Haddan, Managing Director of BFG Financial Services is interviewered on ABC Radio Australia celebrating International Women’s Day 2018. 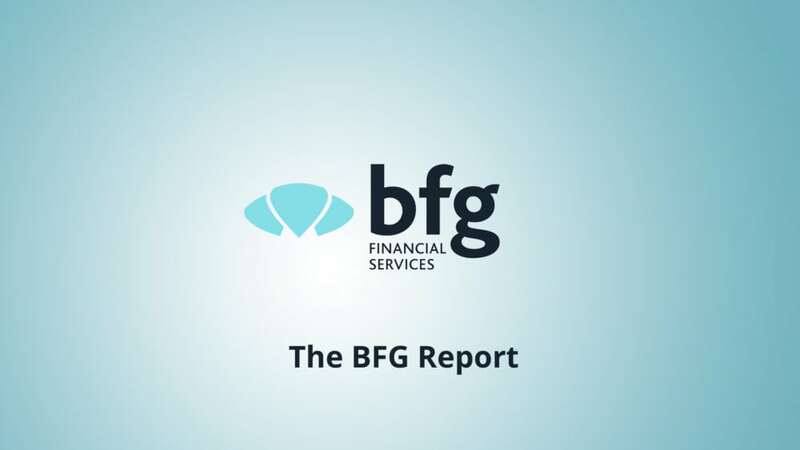 A focus on how women can improve their financial literacy and become empowered to ensure ongoing financial security. 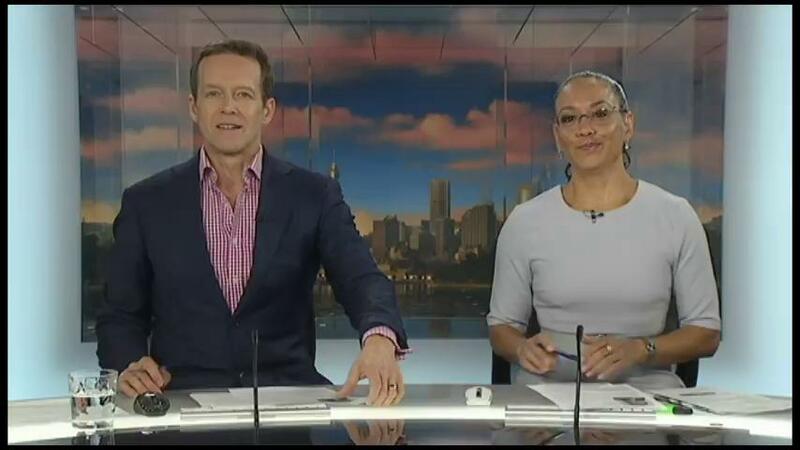 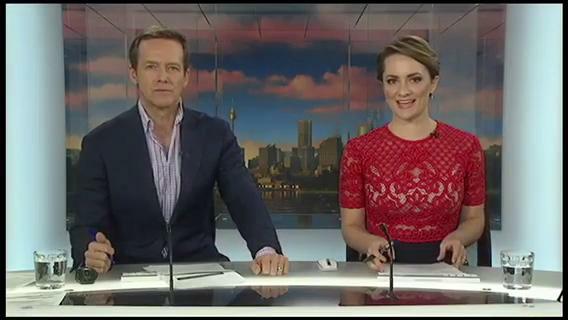 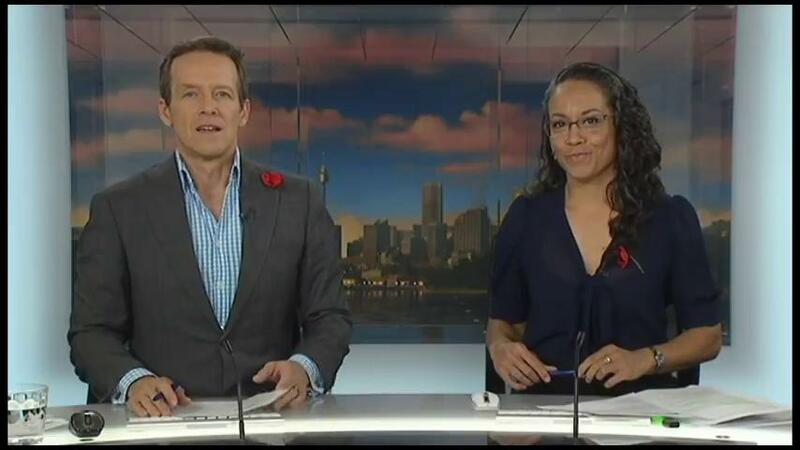 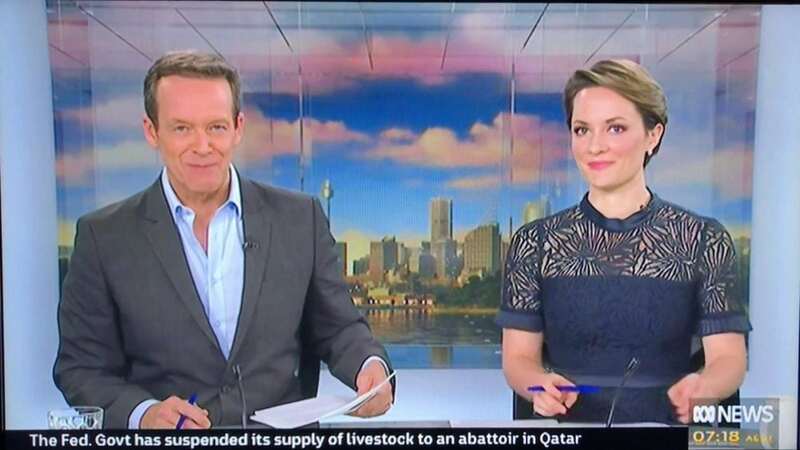 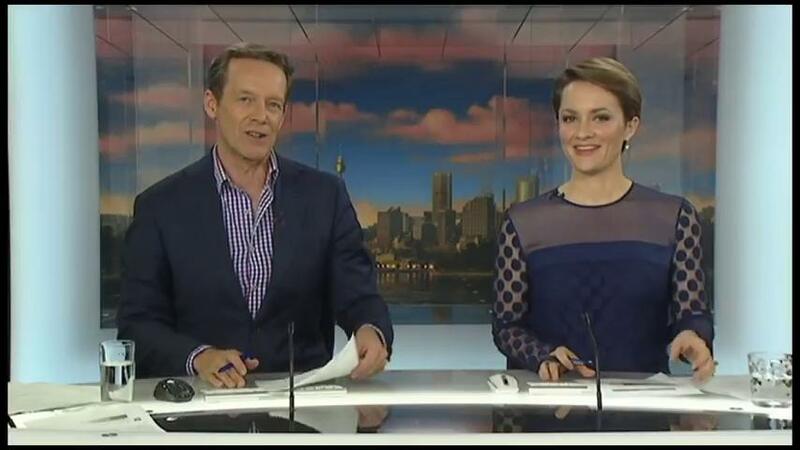 Suzanne Haddan appears on ABC Weekend Breakfast to discuss this weeks events in Business and Finance. 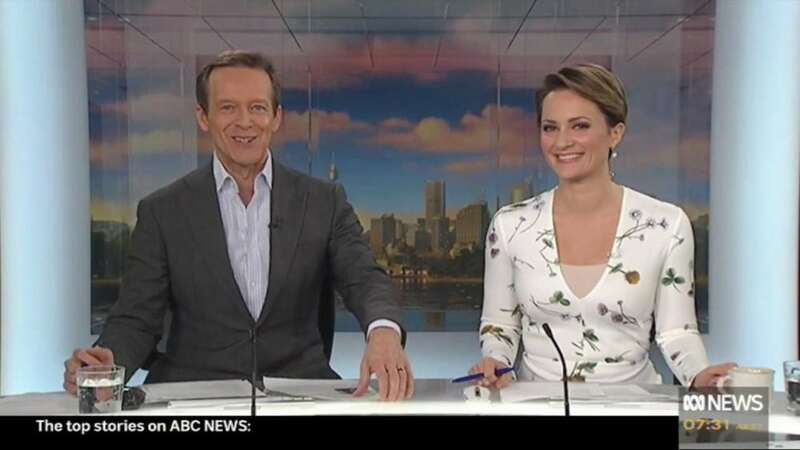 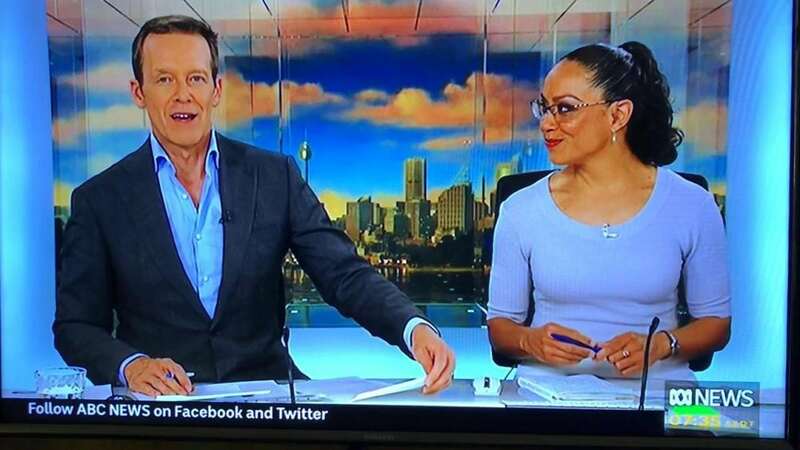 Suzanne Haddan – Managing Director of BFG Financial Services appears on the ABC Weekend Breakfast to discuss the week in Finance and Business. 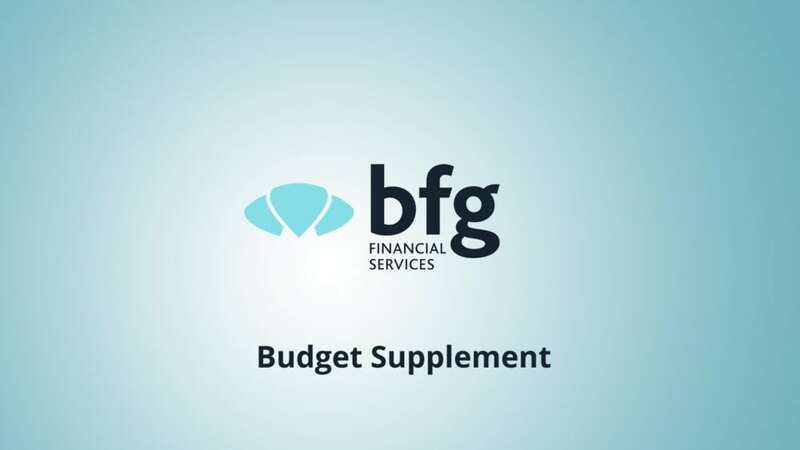 Suzanne Haddan – Managing Director of BFG Financial Services appears on the ABC Weekend Breakfast with Andrew Geoghegan and Kirsten Aiken to discuss the weeks key financial issues. 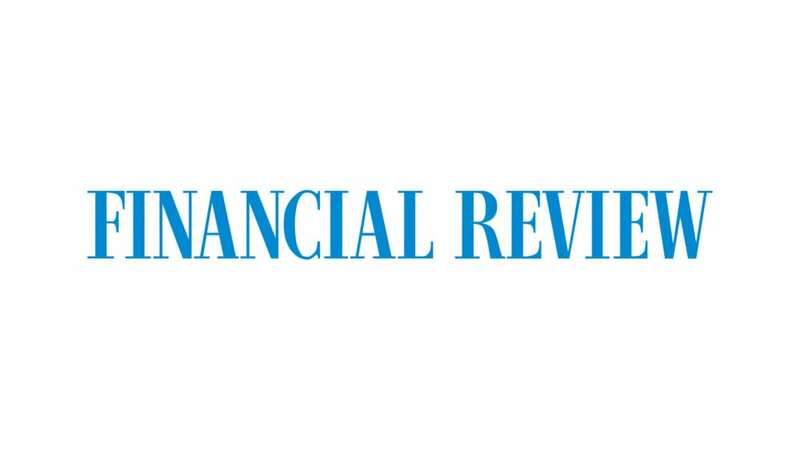 http://www.afr.com/personal-finance/the-wealthy-are-feeling-squeezed-from-many-sides-20170510-gw1bkb BFG Financial Services – Managing Director Suzanne Haddan provides commentary to the Australian Financial Review’s budget summary.